We've got your next al fresco session sorted. Ah, summer days in Brisbane. Ask anyone who lives in the river city and we will all tell you that they are long and hot. But, Queenslanders being Queenslanders, battle through — while sweating profusely — seeking solace in every air-conditioned space and breezy open terrace. 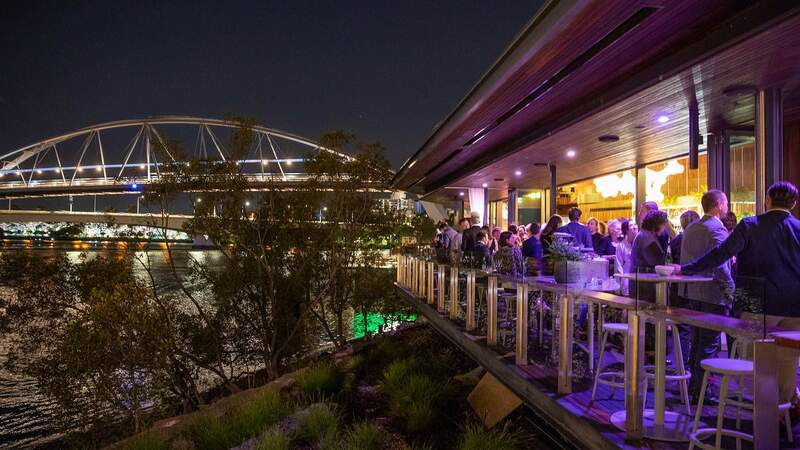 And even if you can't bear to be outside during the height of the day, we all know when the sun begins to set and that welcome breeze blows in, there's nothing quite like a balmy summer's night out in Brisbane. From riverside to rooftop, the city's dining scene embraces the climate and caters to summertime nightlife. 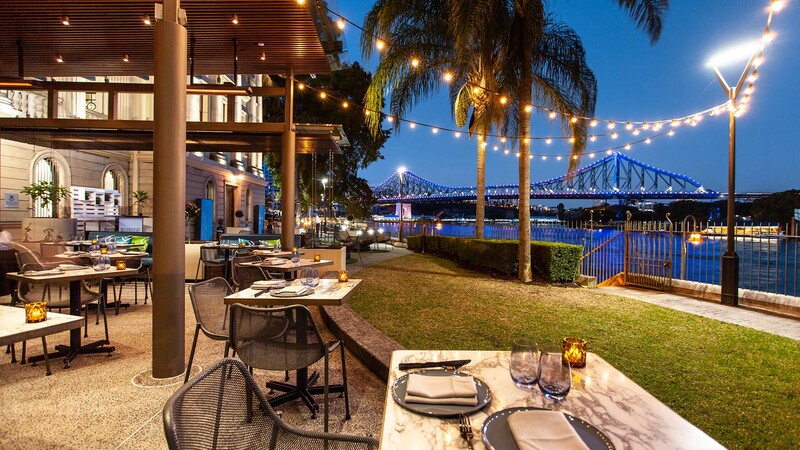 So, to help you plan your next al fresco outing, we've partnered with Zantac to bring you some of Brisbane's latest and greatest outdoor spaces. These beauties have popped up just in time to make the prospect of a summer stinker more than bearable. 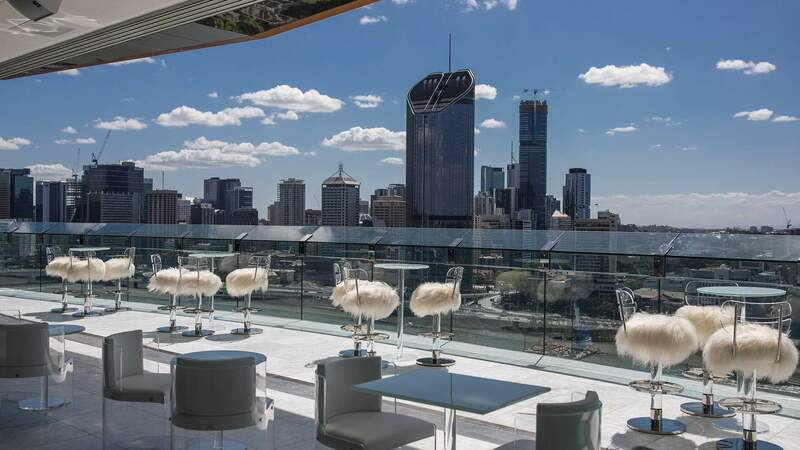 Opened in August 2018, Patina at Customs House boasts an expansive outdoor dining space right on the river’s edge with sweeping views of the Story Bridge. 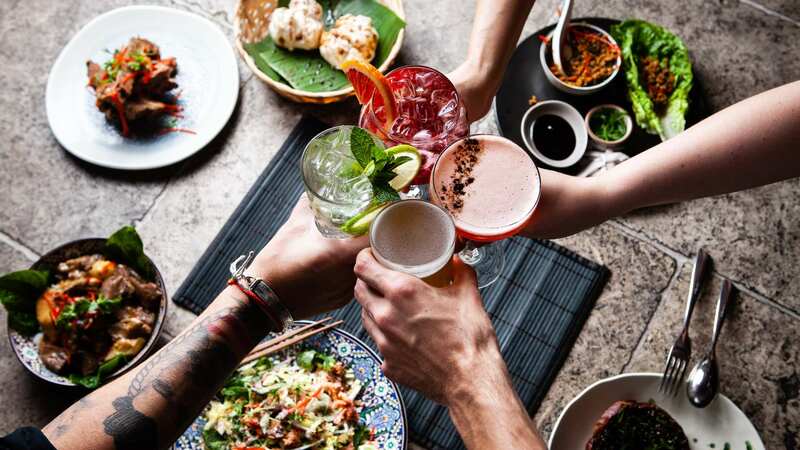 Menu-wise, executive chef John Offenhauser (ex-Marco Polo) serves up share meals with a little bit of southeast Queensland, from paddock to sea, in every bite. Treat yourself to (or share) the one-kilogram Darling Downs bone-in ribeye steak ($100) if you’re feeling hungry, or the likes of chargrilled octopus ($25) or grilled oyster mushrooms ($18) for something lighter. Just make sure to wash it down with a glass of wine from the extensive list or one of the creative cocktails, such as a martini made with popcorn syrup or a ginger and lemongrass margarita. 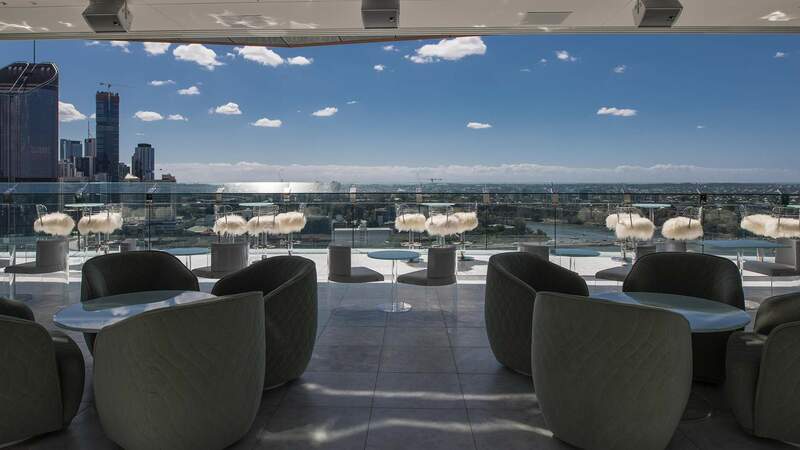 Head to the 21st floor of South Bank’s Emporium Hotel and you’ll find The Terrace — an opulent rooftop with plush decor, breakfast in the mornings, a dining menu loaded with seafood, an extensive cocktail list and sweeping views to boot. 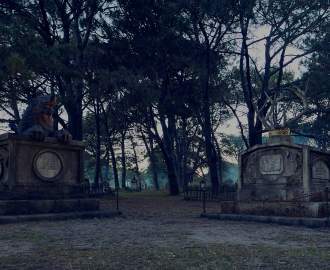 In the evening, sharing is the way to go here. 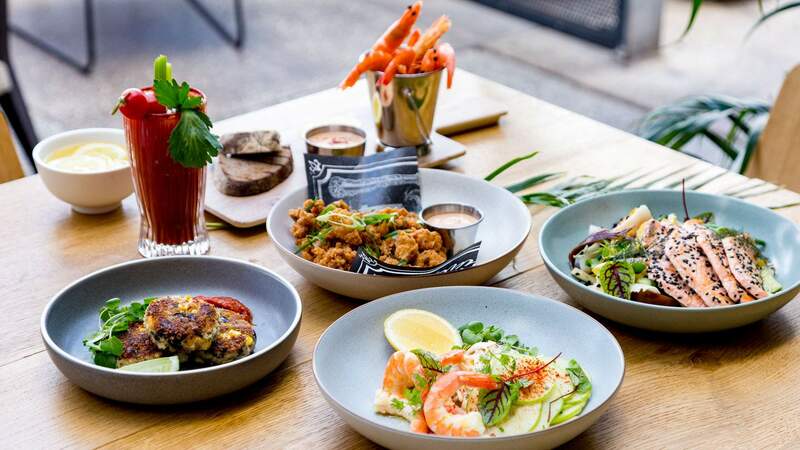 Small plates include grilled haloumi with heirloom tomato, watercress and beetroot ($16); Mooloolaba king prawns with Penang curry ($22); and an open lobster sandwich ($30). While on the larger (and splashier) end, you can opt for sage gnocchi with wild mushroom ($26), Maremma duck break with celeriac purée and Davidson plum ($38) and the local and rather luxe seafood platter full of lobster, Moreton Bay Bug, Mooloolaba king prawns, oysters, tuna and salmon sashimi, marinated clams and mussels ($195, serves 2–4). And if a summer storm happens to be brewing? Never fear. There are two retractable roofs. Rain, hail or shine, The Terrace has you covered, literally. Stokebar Q is the tried and tested new venture from the Stokehouse Q crew and sits just a couple of steps away from its sister venue. Look out to the twinkling cityscape, with the river lapping the shore, as you enjoy a glass of wine, cold ale, signature cocktail or whatever else takes your fancy. Then, after you’ve taken in the views, nab a booth or a spot on the riverside lounge and treat yourself to some top-notch fare. Don’t bother with knife and fork, get straight into it with your hands and order the Australian charcuterie board ($25), the prawn sanga ($12) or the soda-battered fish and chips ($21). The bloody mary is much more than a hangover drink. Packed with vitamins and spice, it’s an elixir. Combine one with good ol’ fashioned southern comfort food and you’re basically curing tomorrow’s hangover before it begins. (No promises.) Choose a weekend night and make tracks to this New Orleans-inspired riverside bar serving bloody marys all day long. Located on the lower level of the Powerhouse, the bar offers five bloody marys on the menu, all varying in spirit, spice and tang. Proud Mary is also a haven for seafood enthusiasts. You’ll find oyster po’ boy sliders ($14), prawns by the bucket ($31) and grilled crab cakes ($20). But if seafood ain’t your jive, there’s also buttermilk fried chicken and beef brisket platters ($34/$45), pork belly french dip sanga ($20) and a grilled reuben sandwich with waffles fries ($22). Spicy Southeast Asian fare is arguably the most suited for a Brisbane summer. Thankfully, The Terrace by E’cco, the spin-off to the much-loved E’cco Bistro, is now slinging all manner of mouth-tingling dishes. Think crunchy san choy bow, papaya salad and karaage chicken with fermented chilli, all served with fluffy rice. The space itself provides respite from the heat and has been designed for outdoor summer sessions. There’s also a generous, 4–6pm happy hour (Tuesday through Sunday) that promises $1 oysters with its $10 cocktails and selection of beers, ciders and spirits at just $6 a pop.